If you’re going to invest in a skiing holiday you might as well pick from the best. We round up the top skiing locations in the US and Europe. The winter months are here and some parts of the world are still looking distinctly snowless. 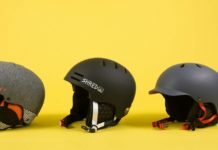 This is bad news for ski junkies, however, there is no reason to panic. 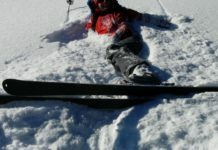 A well-deserved trip to one of the best ski resorts in the world will account for hours of snow play. 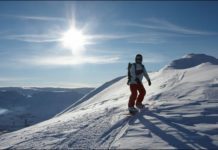 Both adrenalin junkies and tentative starters will find their needs satisfied in one of these top ski locations, with some extra time fitted in for other activities as well. This picturesque village in British Columbia is home to the tallest vertical drop (5,133 ft) as well as the largest ski area (8,171 acres) in North America. 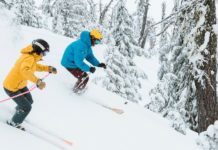 As a result, it is very much the hub of skiing activity in the region, consistently voted ‘Best North American Ski Resort’ (not to mention having a good bash at the ‘World’s Greatest Ski Resort’ title). 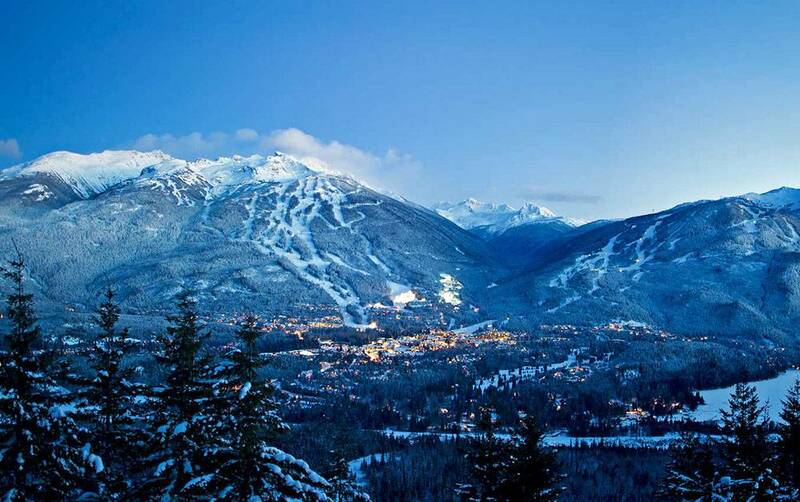 It is easy to see how an investment of $600 million over a period of 30 years has paid off in Whistler’s favour; not least for the fact that Whistler is set to act as the Official Alpine Skiing venue for the 2010 Olympic and Paralympic Games in February and March. 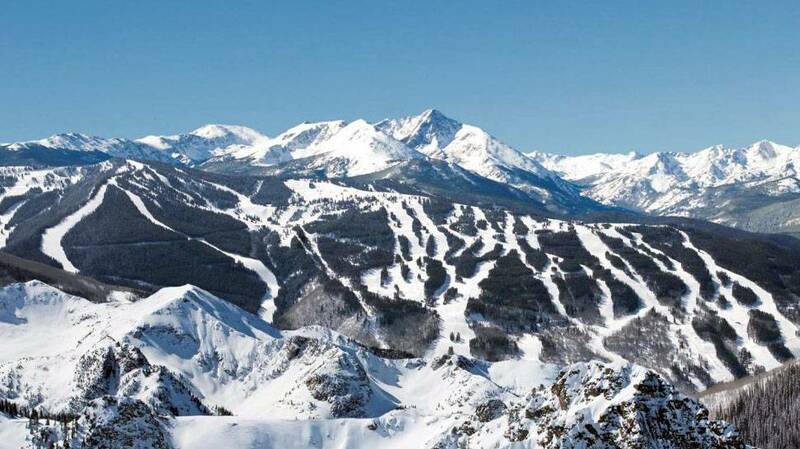 Vail’s claim is as the largest single ski area in the United States with approx. 5,200 acres of ski terrain and 193 ski runs to play in. It also hosts the second highest mountain at 12,250 ft. The fun does not stop there, however. 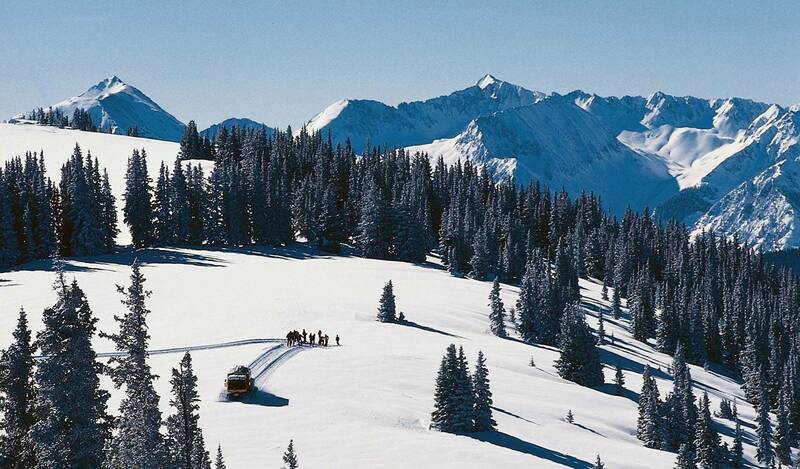 Vail has many other winter-time activities on offer, including dog sledding, ice skating, ice hockey and snowmobiling. It is also known for its arts facilities, hosting the Vail Film Festival and the Vail Valley Music Festival in the summer. For an action-packed holiday, look no further. 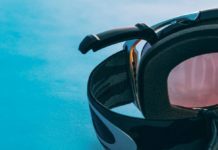 For years the rich, famous and well-heeled have gravitated towards the Colorado town of Aspen for their ski-holiday fix (past residents have included Michael Douglas and Hunter S. Thompson). Curiously enough, its downtown shopping district features such big names as Prada, Gucci and Dior whilst managing to retain something of the picturesque beauty of a mountain village. However, Aspen is not just a chic place to see and be seen. It features four mountains and a range of steeps, catering to all levels of skiing experience. 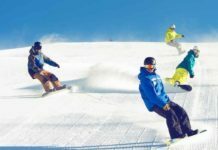 Situated in the White River National Forest in the Rocky Mountains, skiers can also choose from three other resorts: Buttermilk, Snowmass and Aspen Highlands. This famous ski resort is located in as ideal a spot as ski fans could desire; at the foot of the second highest mountain in Europe. With Mont Blanc boasting a height of 15,771 ft and a vertical drop of 9,209, it poses a challenge not for the faint-hearted. 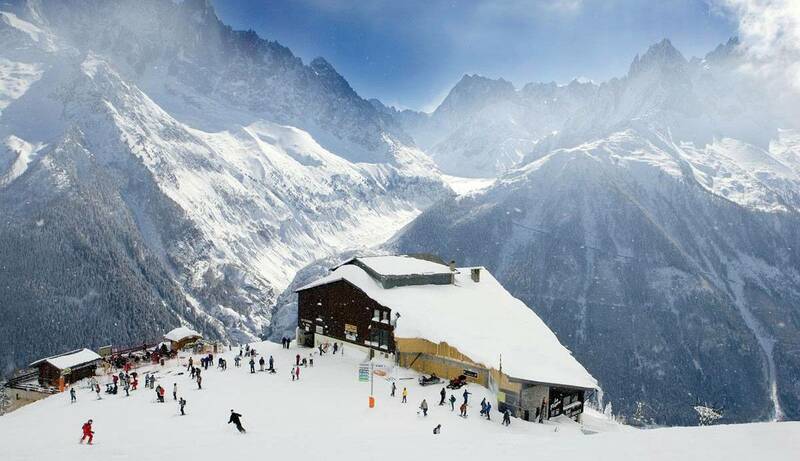 Chamonix also features Vallee Blanche, one of world’s longest runs at 13.7 miles. No wonder it hosted the world’s first Winter Olympics in 1924. 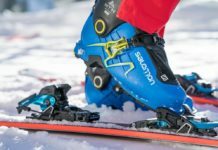 Skiing is available in five different areas of the valley (Brevant & Flegere, Les Grands Montets, Le Tour & Vallorcine, L’Aguille du Midi / La Valee Blanche and Les Houches) which are linked together by a bus route leading back to the resort. A long-running favourite for European ski trippers, Meribel (along with its neighbour Mottaret) pull in the crowds every year. Nevertheless, its Alpine charm remains unsullied, as building regulations prevent the town from becoming overrun with concrete mass-retail centres and supermarkets. 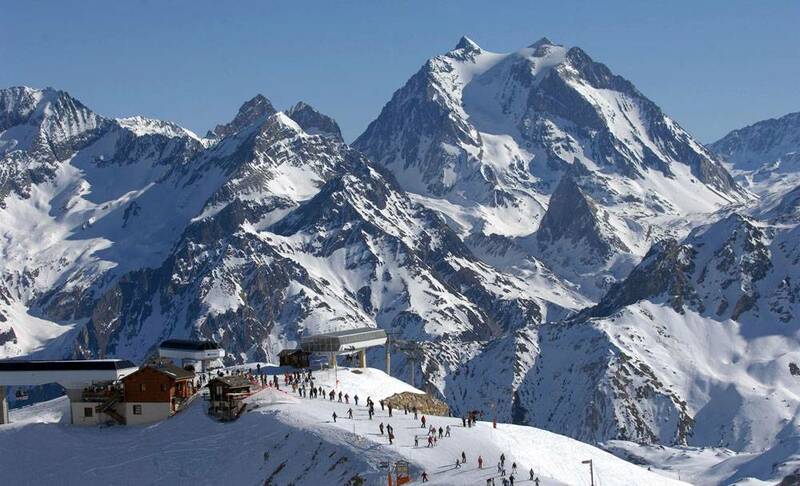 Situated in the Trois Vallees, it offers 375 miles of skiing terrain. Off-piste skiing is also a promising option for those who like to ski off the beaten piste. Zermatt with its no-cars policy has a distinctly peaceful, village-like atmosphere as horses pulling sleighs canter along its streets. 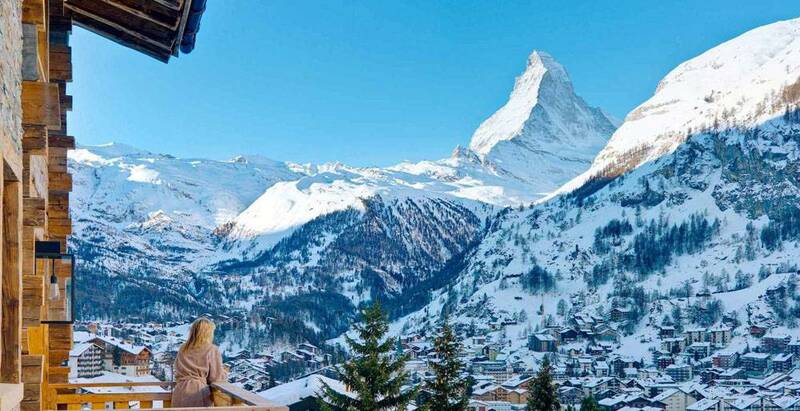 However, don’t be fooled by Zermatt’s serenity. 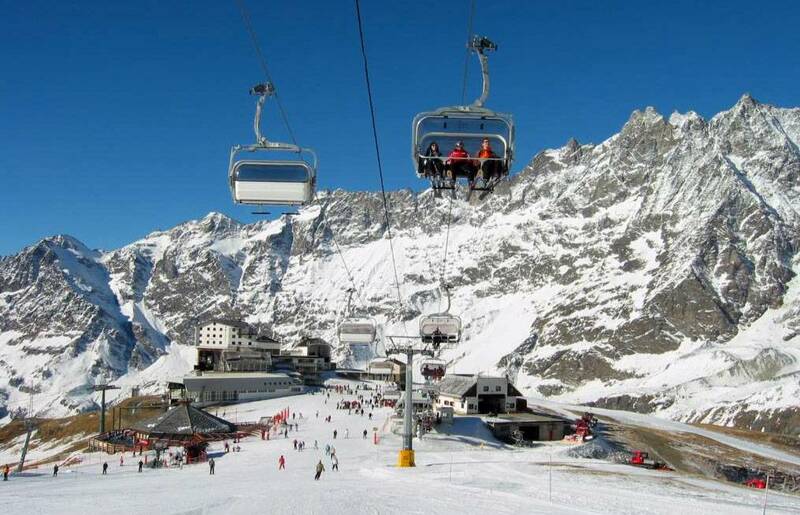 It is home to the world’s second biggest vertical drop and is ranked by many as Switzerland’s top ski resort. Encircled by the Dom, Monte Rosa and the Matterhorn, it sports the dramatic sight of some of the highest peaks in Europe. 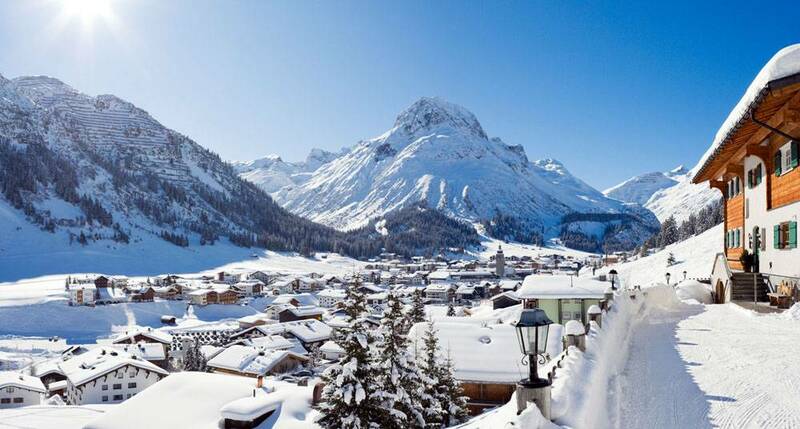 It also neighbours two other popular ski towns, the luxurious Gstaad and the buzzing St. Moritz. Cervinia’s proximity to Zermatt has earned its reputation as a finely-located resort. As a result, the small village has become increasingly upmarket since it was first established in the 1930s. It nests cosily at the foot of Monte Cervino (aka the Matterhorn) and hums with the typical delights of Italy; good food, fine wine and stylish shopping. Snow is a guarantee in Cervinia as it remains one of Europe’s highest-located resorts, its ski lifts soaring up to 12,792 ft. The 600-year-old Kitzbuhel ranks amongst the prettiest and accommodating of Alpine villages, with a strong history of skiing. It is often known as ‘the pearl of the Alps’ for its well-kept chalets and picture-perfect views. Situated in the Austria Tyrol, Kitzbuhel offers runs along such famous mountains such as the Hahnenkamm and the Kitzbuheler Horn. 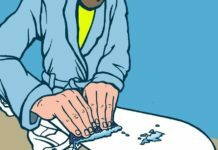 Those seeking other forms of entertainment will also find a newly-built casino, cinemas, a sports centre (including indoor ice rink, curling and a climbing wall) and a luxury spa.